Choosing the best wedding photographer for your special day is such an important decision so take your time and work out what is best for you. There are lots of things that need to be considered when choosing a wedding photographer that suits you best. Firstly, it's not always the high price tag that will get you the best photos! It's also not the really cheap photographer that will give you good value for money. Work out what is in the wedding packages and what you think is important. Different photographers have different styles. Some are documentary, some high fashion and highly posed, other have a dramatic look about them. I like to have photos that really tell the story of the day but I also pay a lot of attention to my backgrounds and the framing of my photos so they are as artistic and beautiful as possible. Your rings, your bouquet, your wedding cake, walking down the aisle, first dance - all the details of your wedding day are photographed with care so they don't just tell the story but tell it beautifully! Another important aspect to note is how your photographer uses light. With Verity Edgecombe Photography we use light as our paint brush. This means that we will find the lovely light and then use that to create gorgeous images whether inside or outside. How do you want your photos to be edited? Some like the really filmy, dark, under exposed look for their photos, others like the soft, washed look. My photos are processed so they will stand the test of time. Classic editing but with an edge about them so the colours are celebrated and the focus of the each photo is highlighted. Does your photographer have a second photographer that can help capture the in between moments and help keep the flow of the day. Sometimes a second photographer can go to one venue when the other photographer is at another. This helps save time and and money. If you are looking for an album, what is the quality of the album and how many pages are included? If you chose to have more pages, what is the price of the extra pages? Try and work out if there is any after wedding costs that you will need to pay for. Will you get an online gallery or a USB? 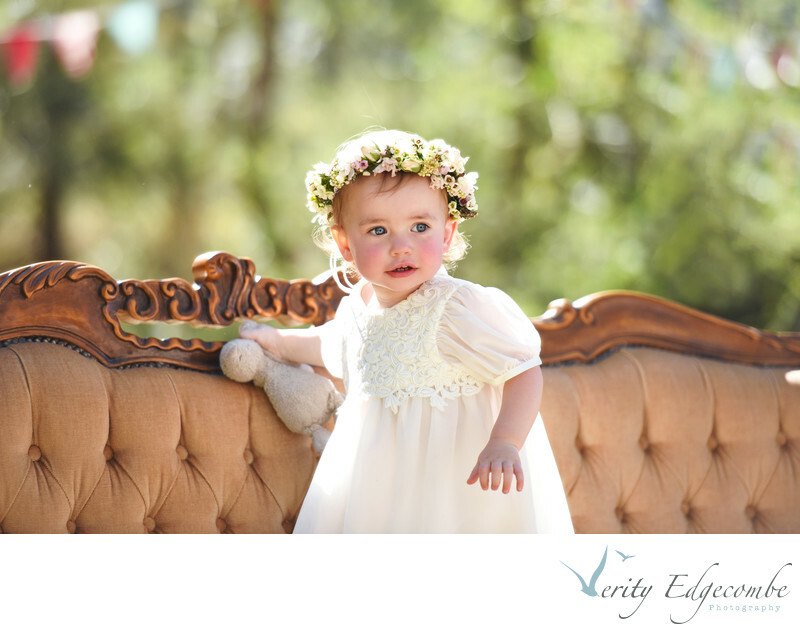 With Verity Edgecombe Photography you get a link to an online gallery with all your photos able to be downloaded at full resolution so you can print as you like. You are also able to send the link to family and friends who can also download photos they would like if you are ok with that. Of course, if you want to add a USB to your package you can. Verity Edgecombe is contactable here.